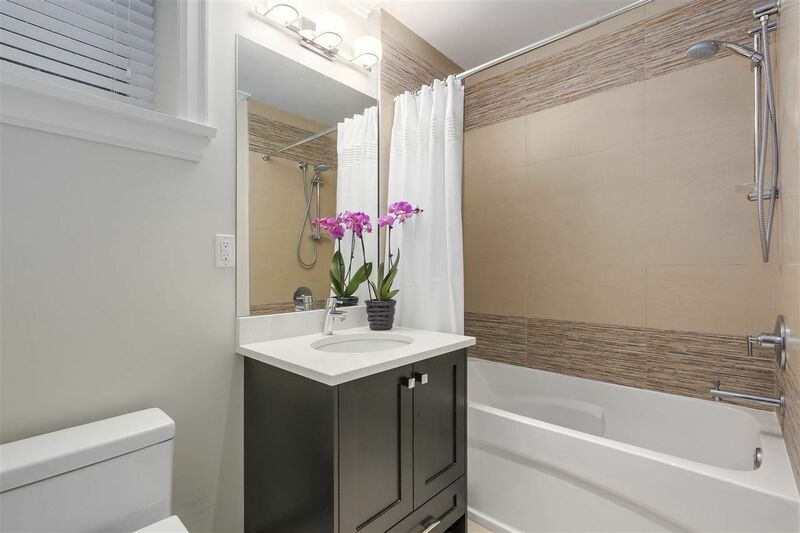 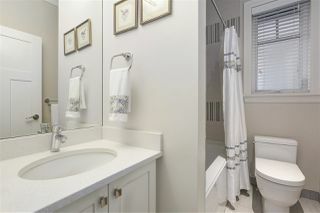 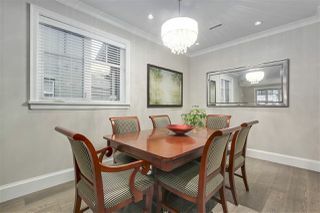 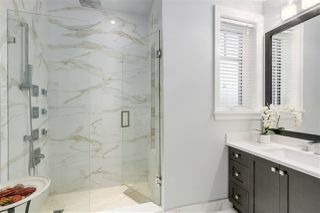 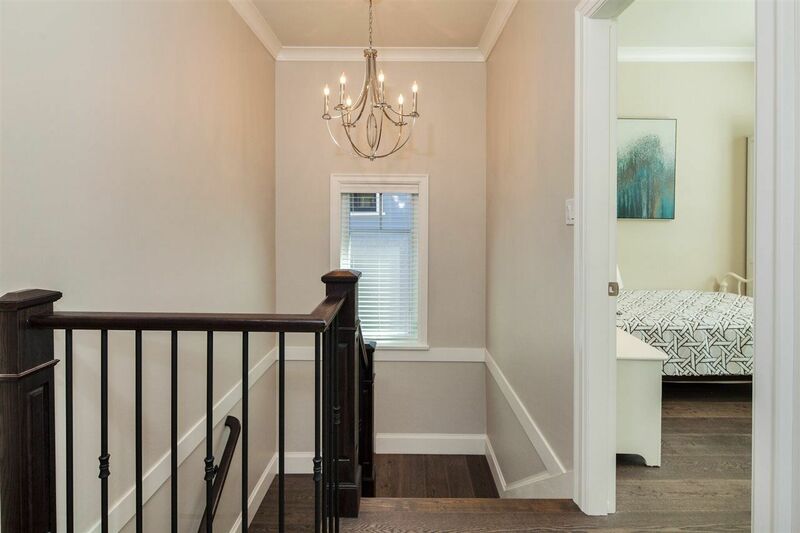 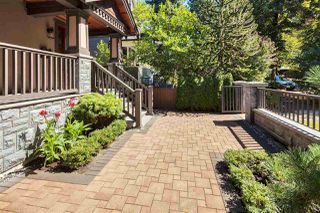 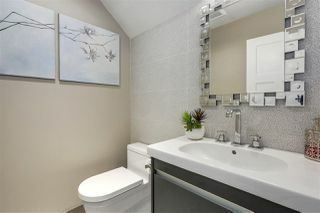 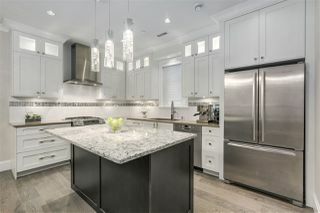 Custom built 4 yr old 1/2 duplex in the very desirable Mt Pleasant n'hood. 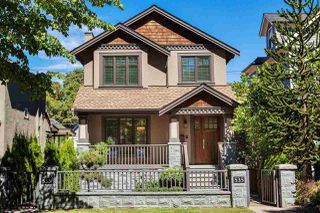 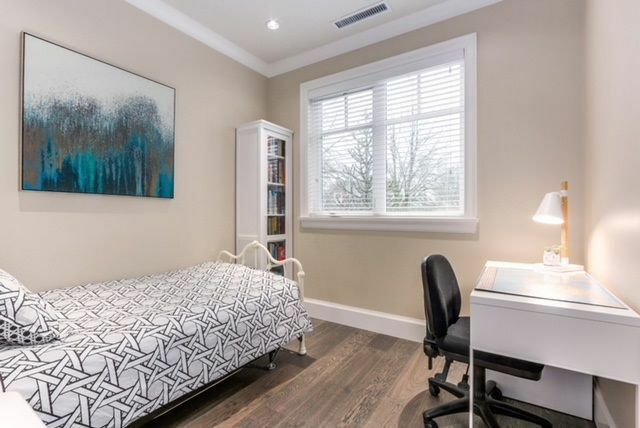 West of Fraser St. Close to parks, shopping, transit, schools & min to DT. This home w its bright outlook shows like new w pride of ownership. Top of the line finishes t/o inc Bosch & Jenn Air appliance & gas range. 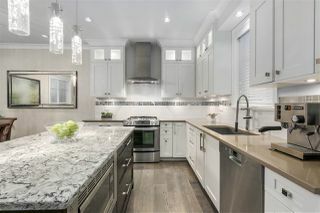 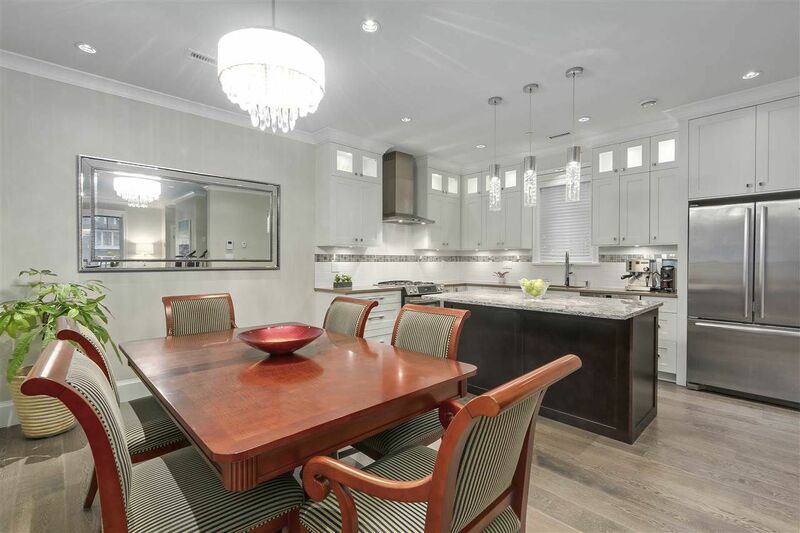 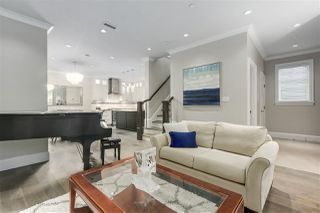 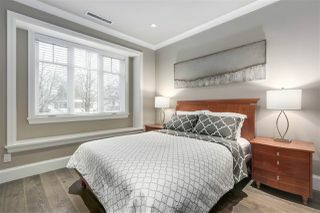 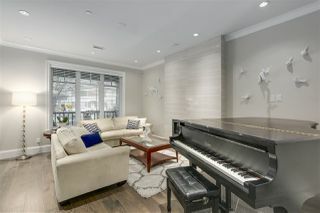 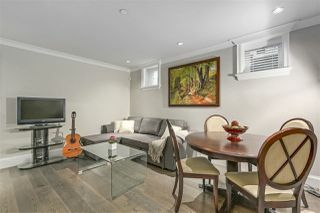 Open main floor features 9 ft ceilings, cozy f/p, dining & gourmet chef's kitchen w large centre island. 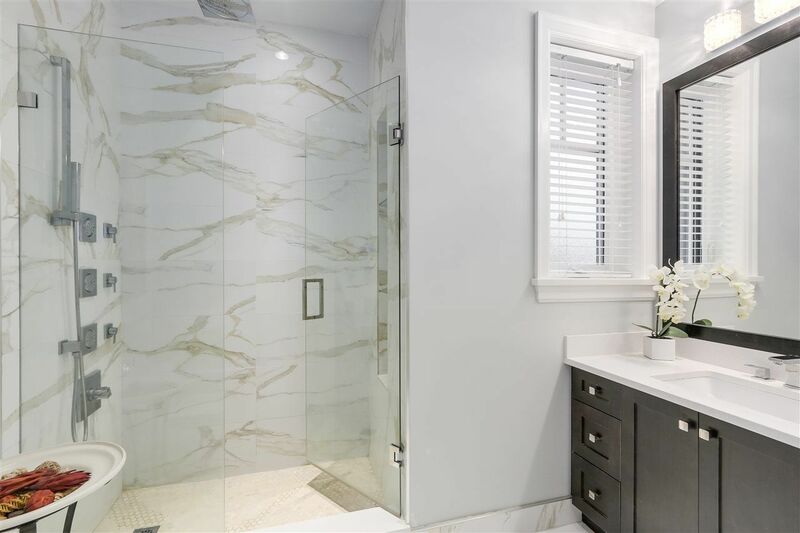 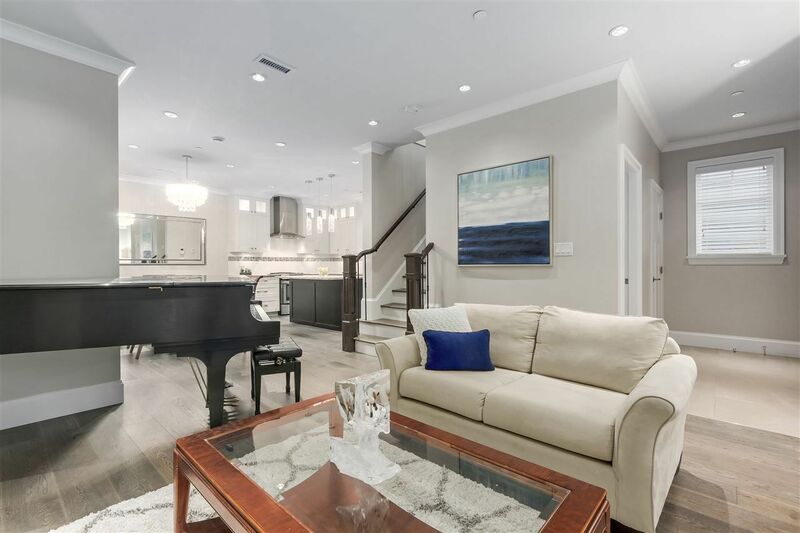 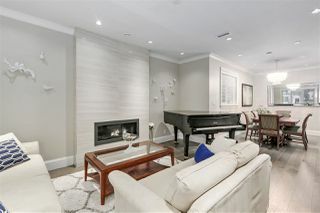 Upper lvl boasts 4 bdrms w 9 ft ceilings & lower lvl offers 5th bdrm & a City approved add'l 225 sq ft space w 8 ft ceilings should the buyer decide to expand. 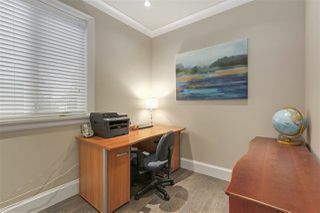 The new By-Law allows for add'l Legal Suite. 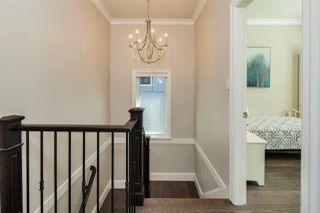 Comes w HRV, AC & radiant heat hardwood floors t/o. 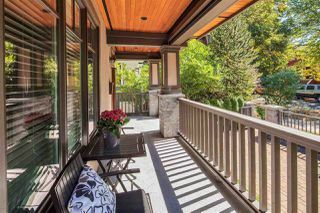 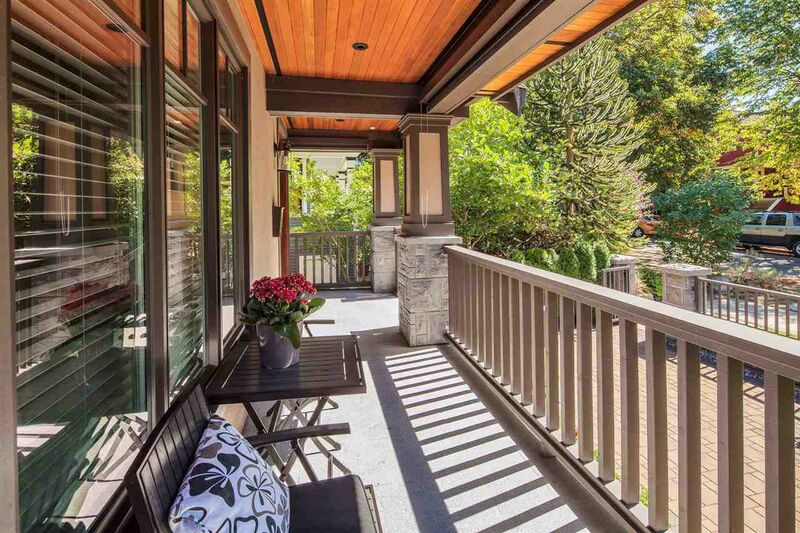 Lovely sun filled veranda & large sunny patio for outdoor living. A very special home not to be missed. 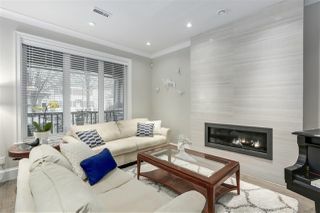 Open Sat Feb 10th, 2-4.